Democratic Sen. Amy Klobuchar of Minnesota announced at a rally in her home state on Sunday that she is running for president. 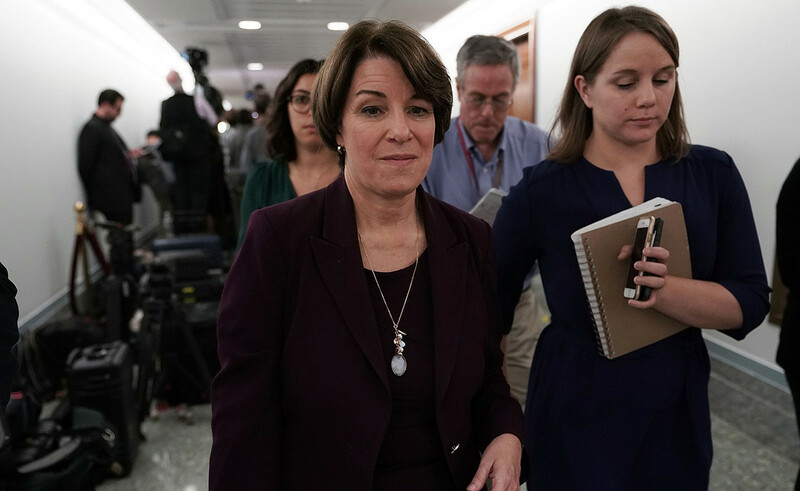 Klobuchar, who won re-election in November to her third term, is the latest senator to join what is becoming a crowded 2020 Democratic primary field of candidates looking to unseat President Donald Trump. Klobuchar called for passing a constitutional amendment to overturn the Supreme Court’s Citizens United decision, restoring the Voting Rights Act, and passing legislation to automatically register people to vote when they turn 18.